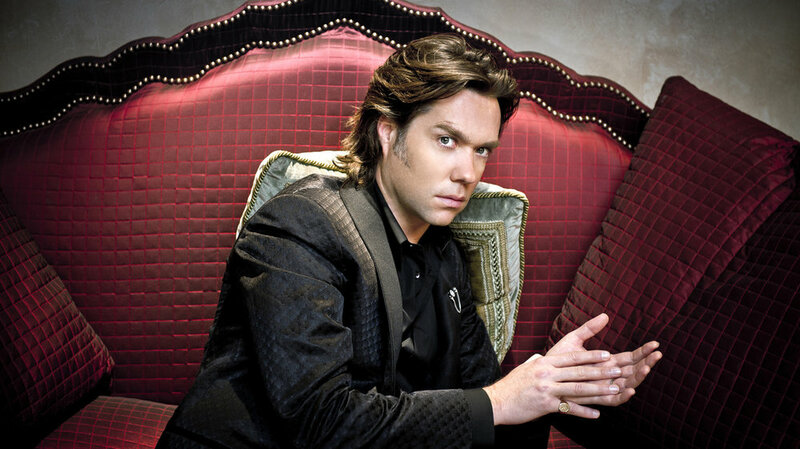 Rufus Wainwright - "Cigarettes & Chocolate Milk"
In support of National Pride Month, for the entire month of June I will only post artists who Identify as somewhere on the LGBTQI Spectrum. We are loud, we are proud, and we deserve to be heard. He was the first out gay artist I knew and loved. He has a razor voice and a delicate musical sensibility. He will always have a place in my heart. Rufus McGarrigle Wainwright (born July 22, 1973) is an American-Canadian singer, songwriter, and composer. He has recorded seven albums of original music and numerous tracks on compilations and film soundtracks. He has also written a classical opera and set Shakespeare sonnets to music for a theater piece by Robert Wilson. Wainwright's self-titled debut album was released through DreamWorks Records in May 1998. His second album, Poses, was released in June 2001. Wainwright's third and fourth studio albums, Want One (2003) and Want Two (2004), were repackaged as the double album Want in 2005. In 2007, Wainwright released his fifth studio album Release the Stars and his first live album Rufus Does Judy at Carnegie Hall. His second live album Milwaukee at Last!!! was released in 2009, followed by the studio albums All Days Are Nights: Songs for Lulu (2010) and Out of the Game (2012). The double album Prima Donna (2015), was a recording of his opera of the same name. His ninth studio album Take All My Loves: 9 Shakespeare Sonnets (2016), featured nine adaptions of Shakespeare's sonnets. Wainwright is the son of musicians Loudon Wainwright III and Kate McGarrigle, and the older brother of singer Martha Wainwright. He married Jörn Weisbrodt in 2012. Their daughter was conceived by Wainwright and Lorca Cohen, daughter of Leonard Cohen, in 2011. So today, with vices in check and hearts ripe for bruising, I choose Rufus Wainwright's "Cigarettes & Chocolate Milk" as my, be like me, in your own heart, walk on the wild side, song for a, dare to be different, look to the stars, hope for the hopeless, Thursday. Demi Lovato - "Tell Me You Love Me"
Chely Wright - "Damn Liar"